Part 2? you ask........ It's been so long since I did part 1, I know! September 7th. Oh well, here are the last three and I'll go ahead and show the first three I did here as well. I think this would make a good layering glitter. Coverage was pretty good at three coats, but you can see, especially on my pinkie, that coverage at the tips was sparse. 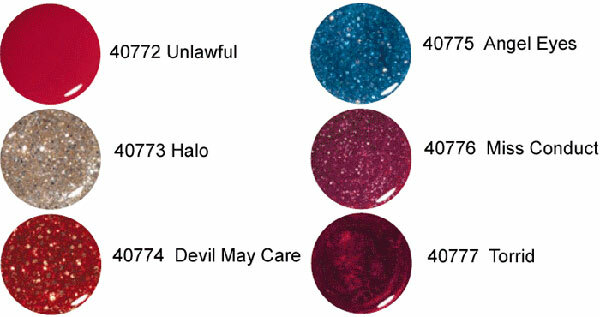 Again, I think this would make a good layering glitter. HOLD THE PHONE! 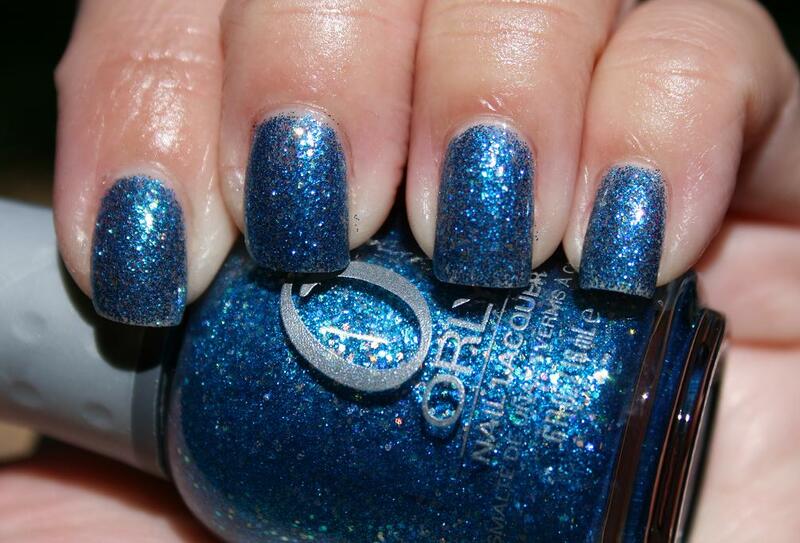 This is GORGEOUS and there is holo glitter in there and application is divine. An instant favorite. If I had a Top 20, it would be on there! This is definitely more red than the promo pic makes it appear.